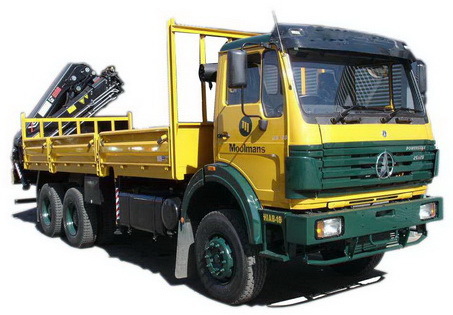 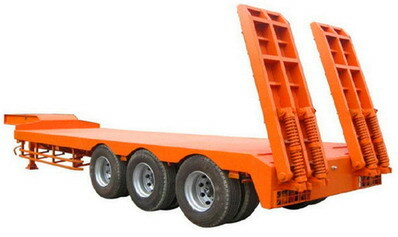 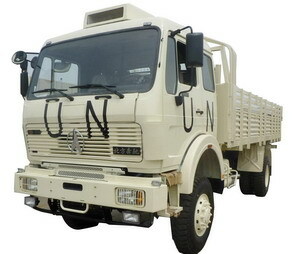 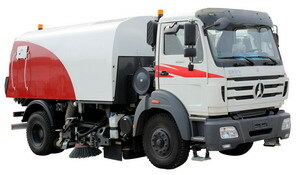 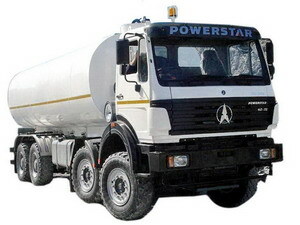 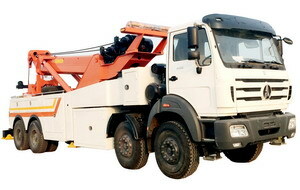 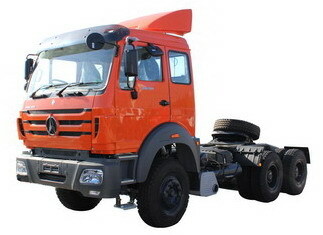 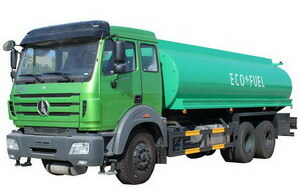 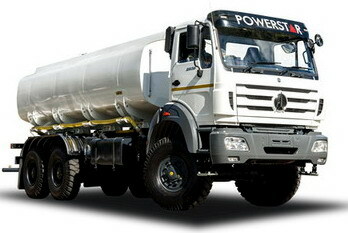 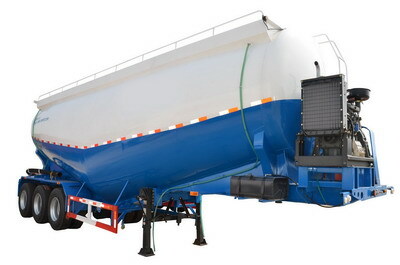 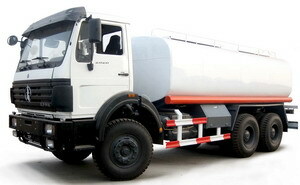 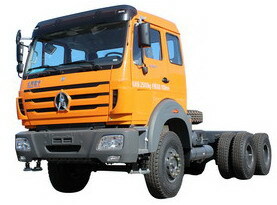 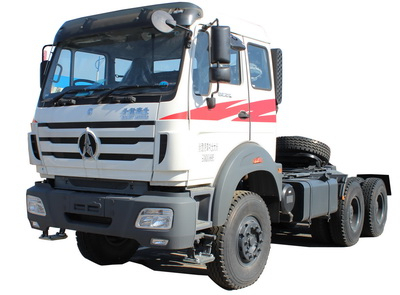 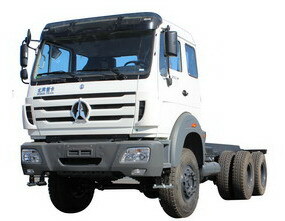 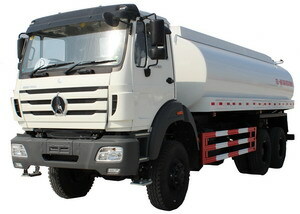 4.20000 liter tank mounted on the chassis. 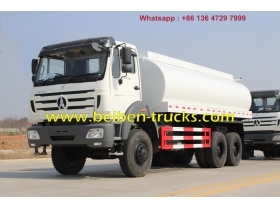 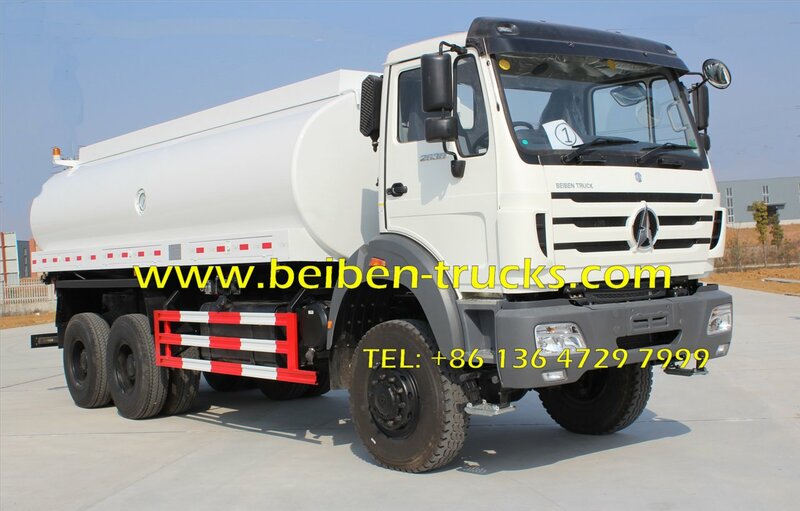 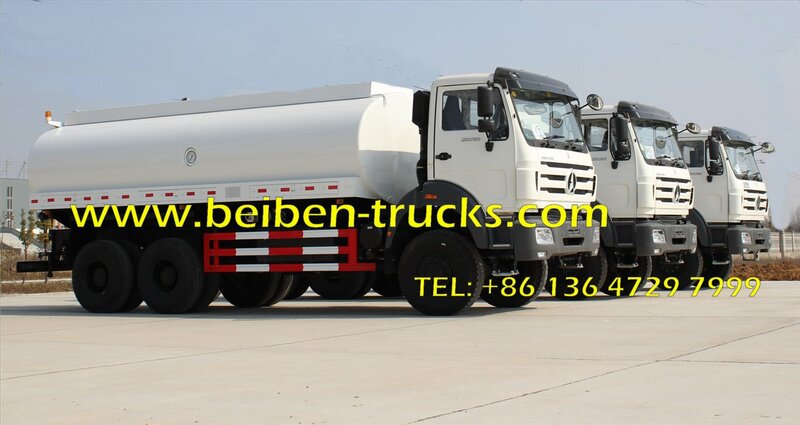 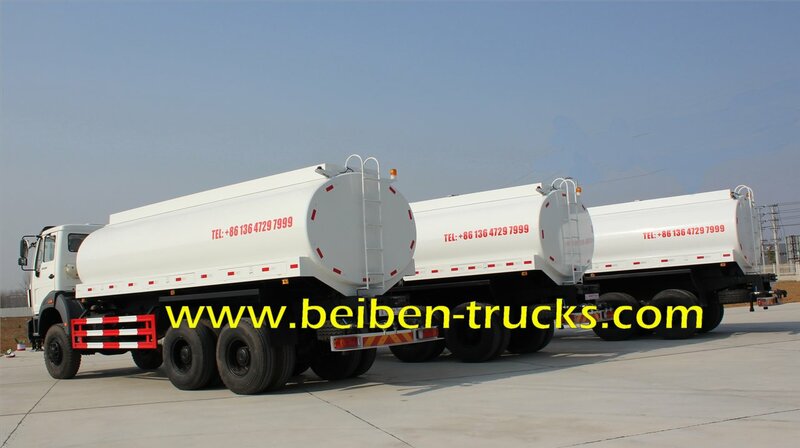 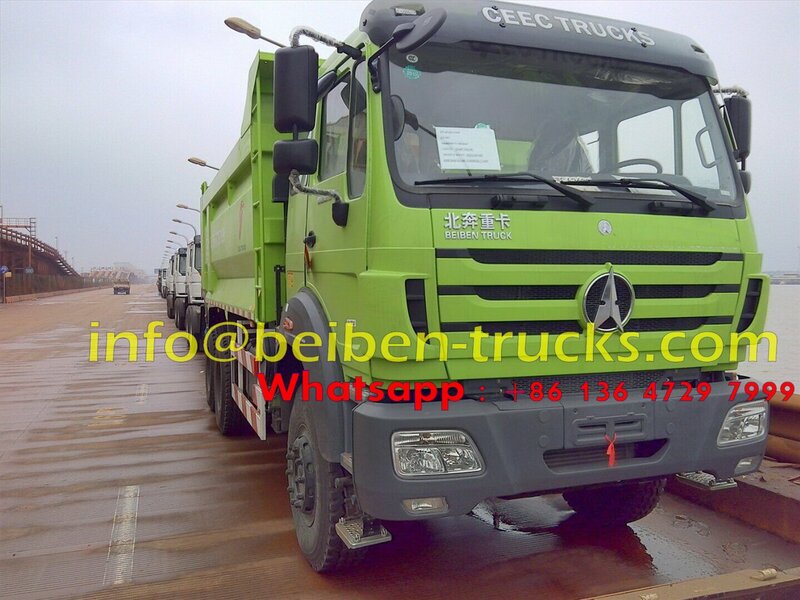 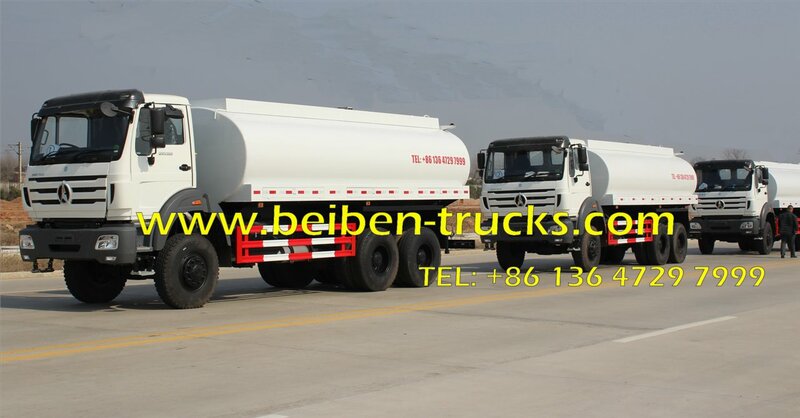 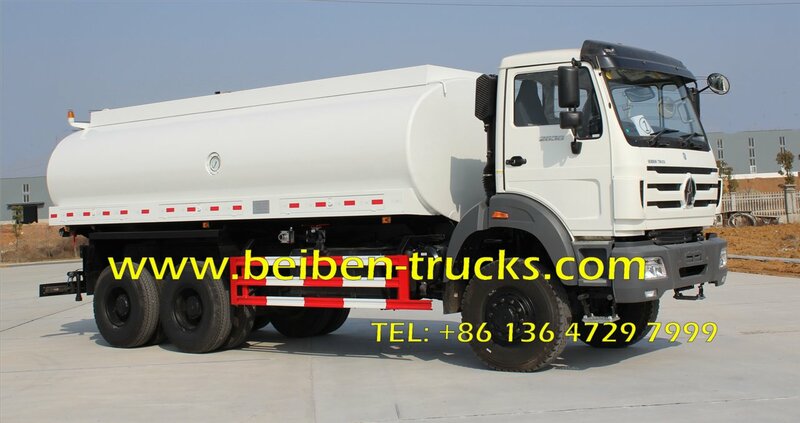 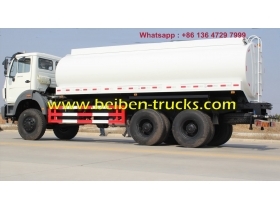 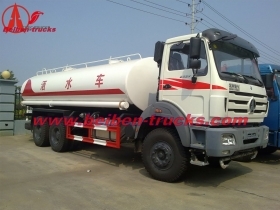 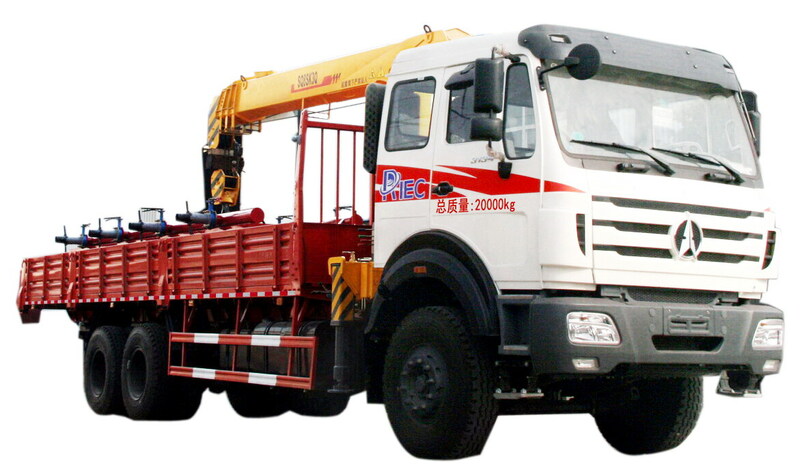 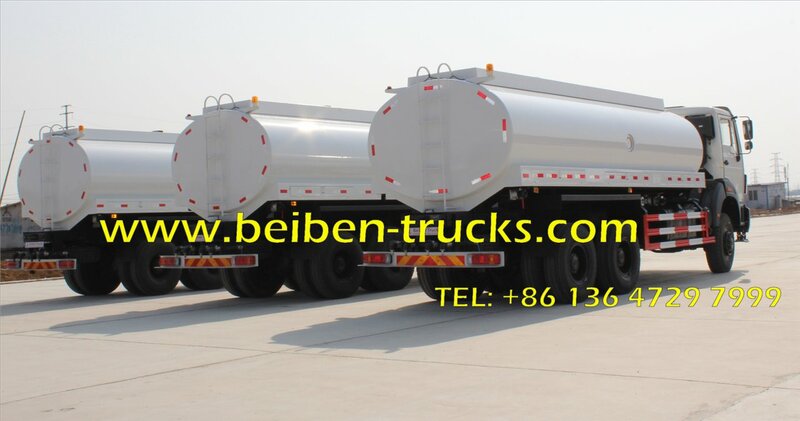 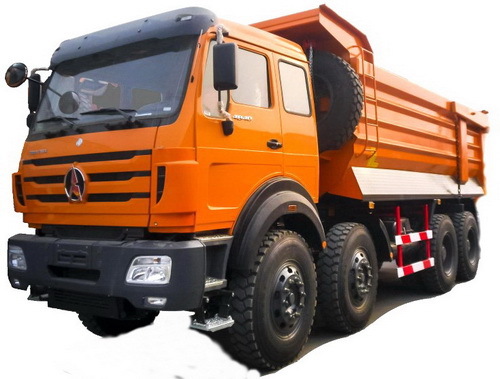 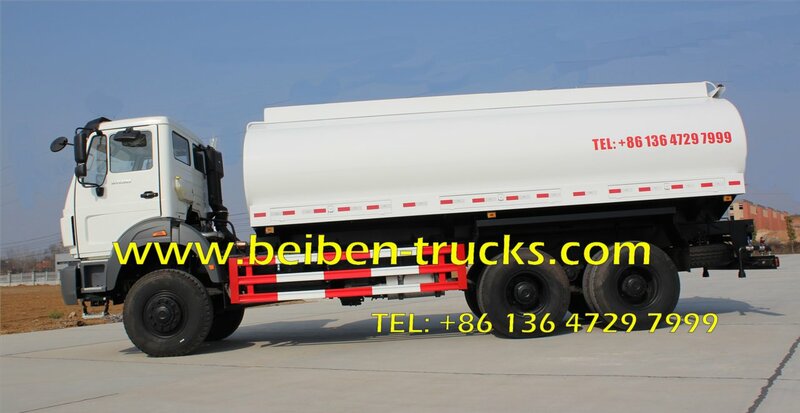 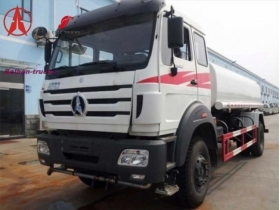 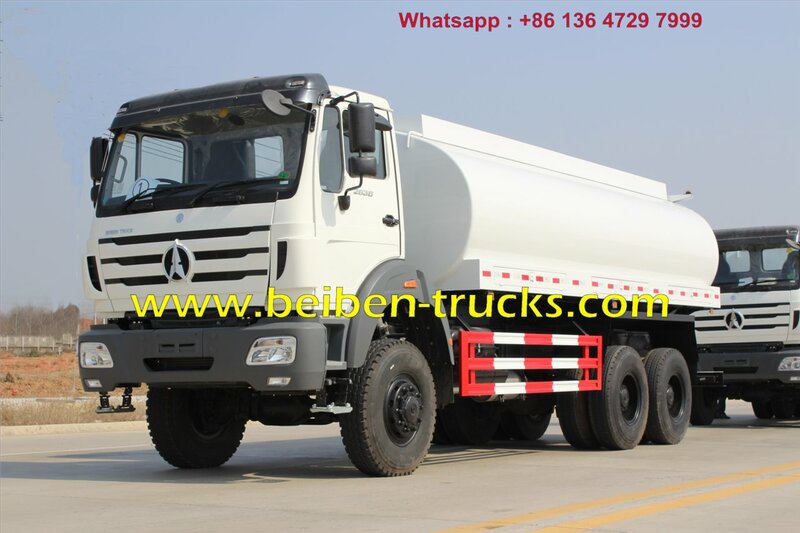 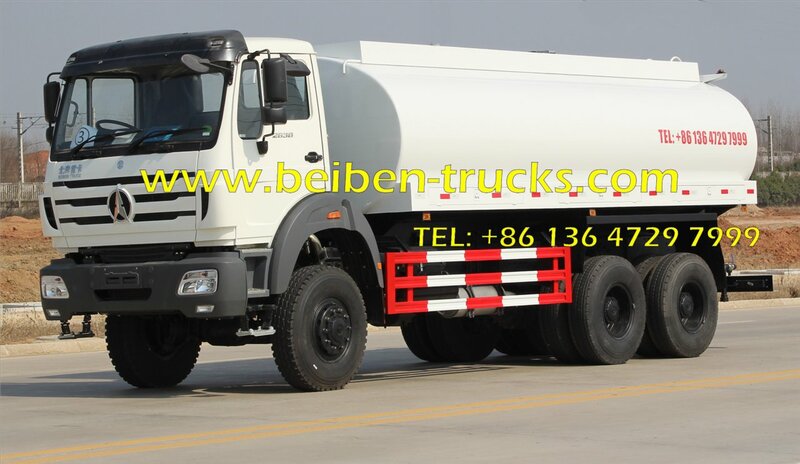 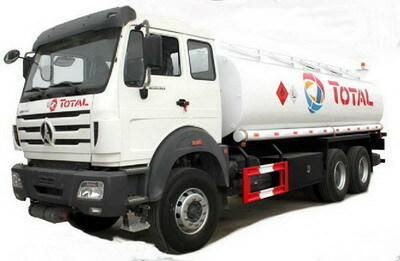 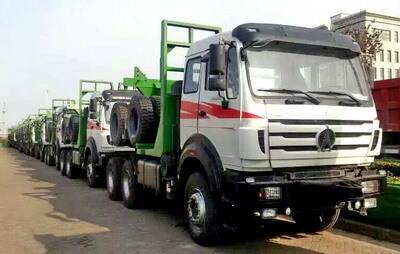 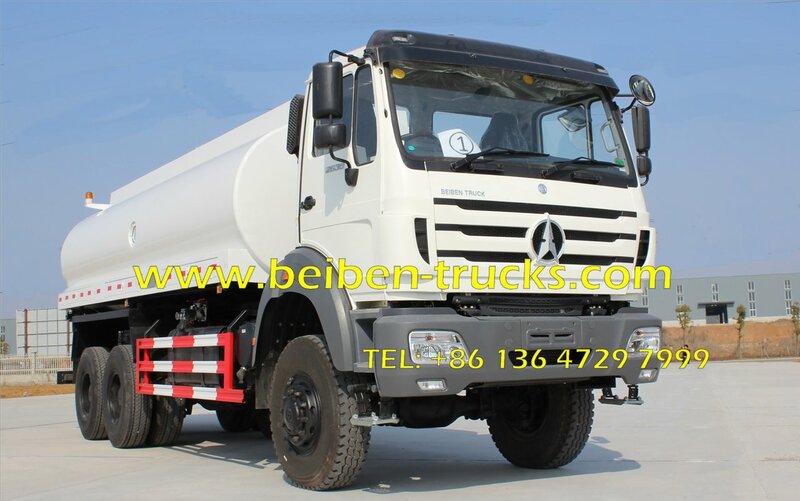 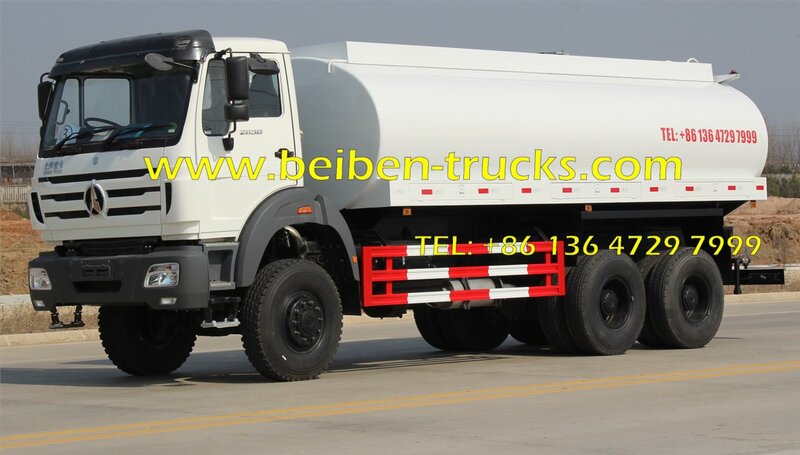 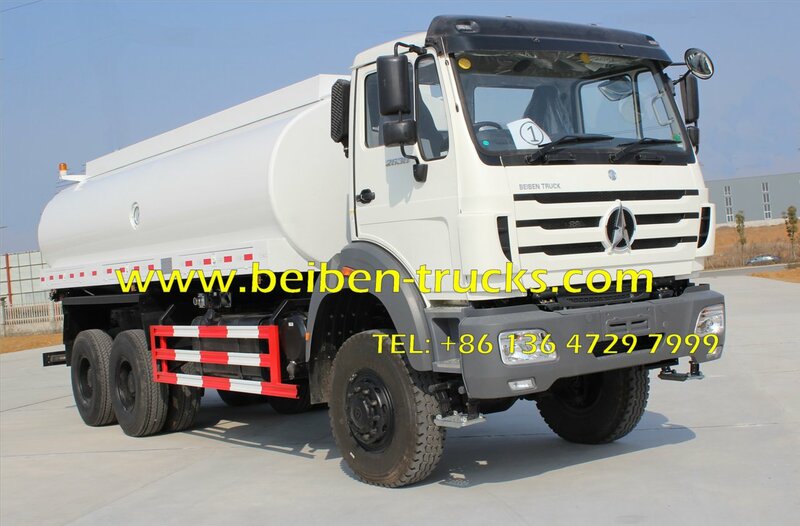 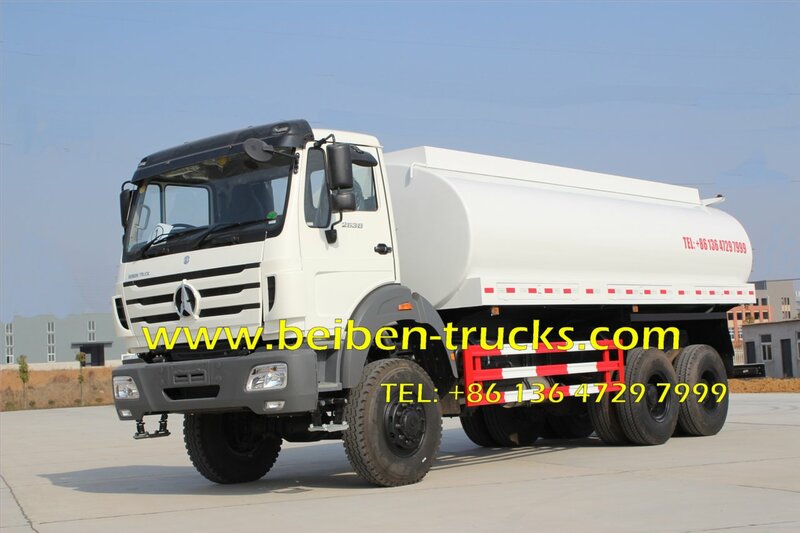 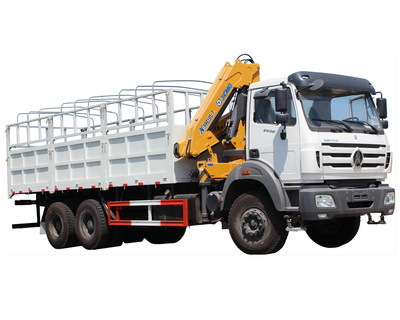 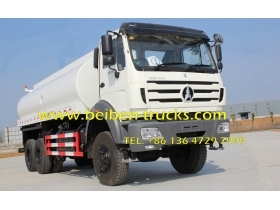 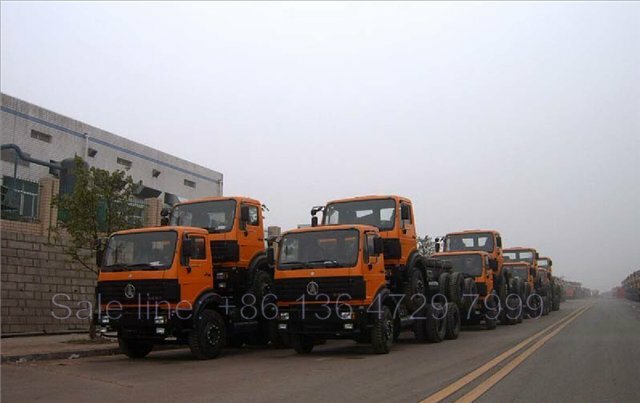 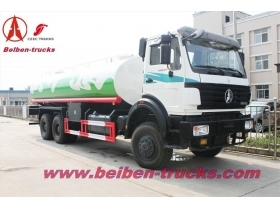 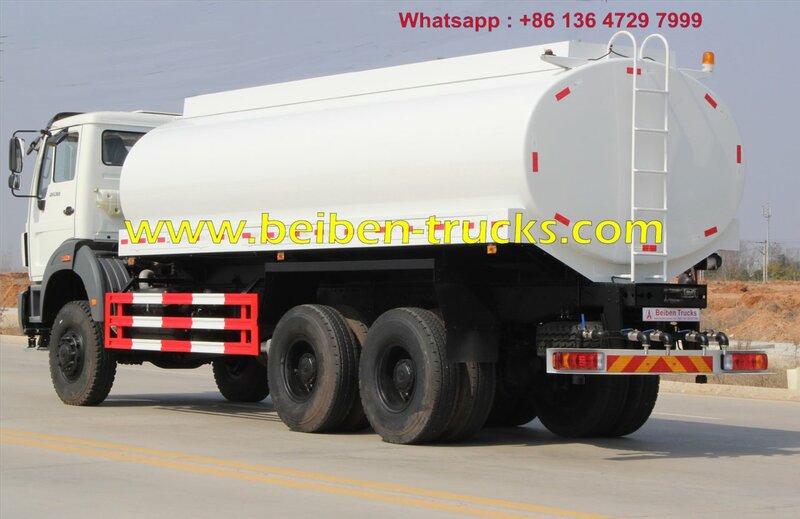 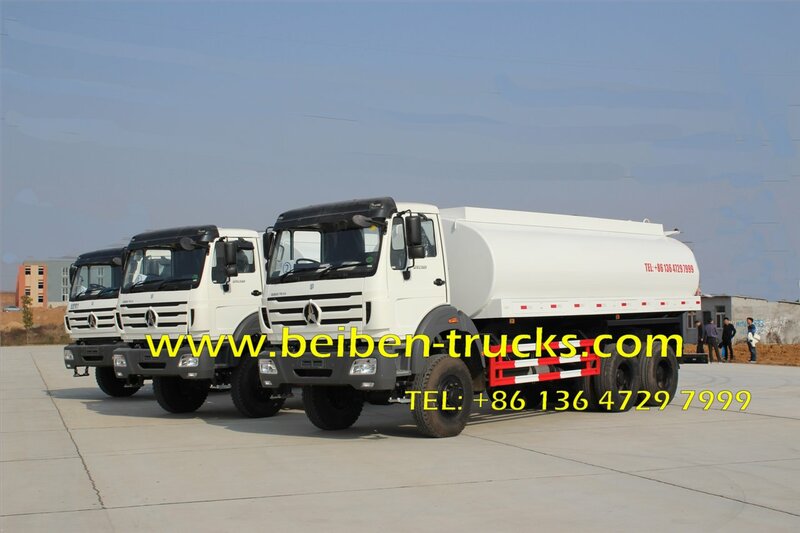 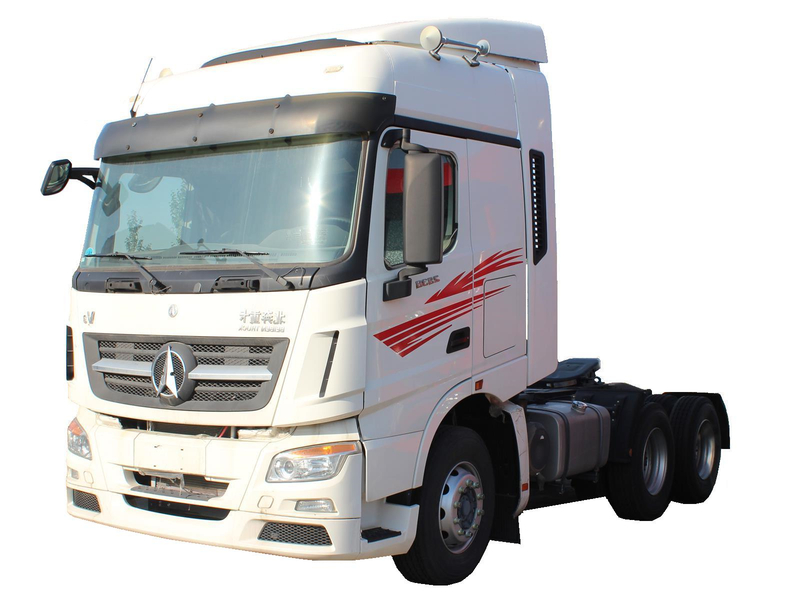 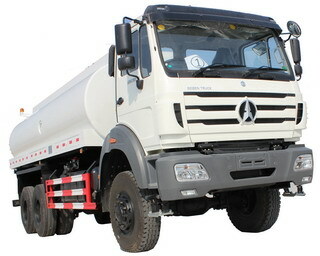 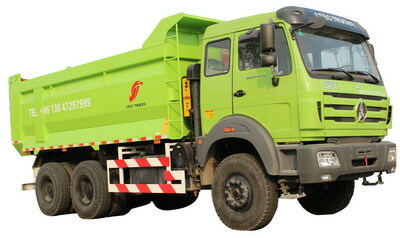 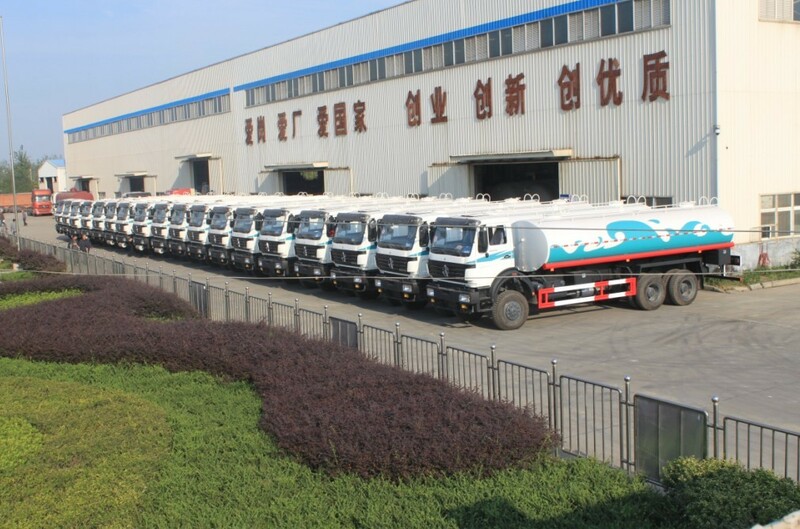 Indonesia customer purchase 18 units beiben concrete mixer trucks, these great quality beiben 10 CBM transit mixer truck will be used for goverment project in indonesia. 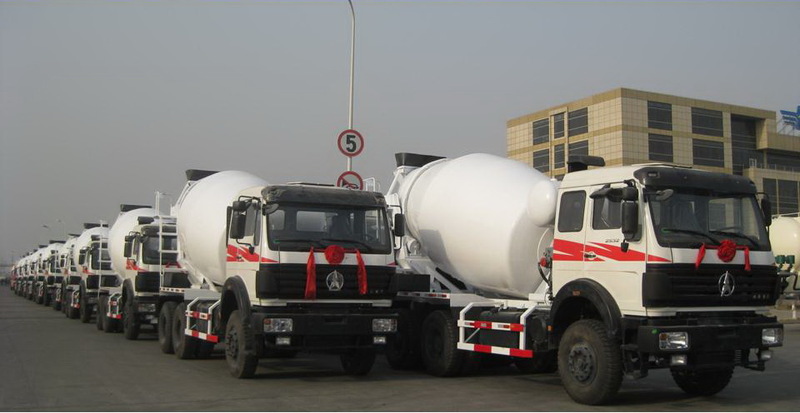 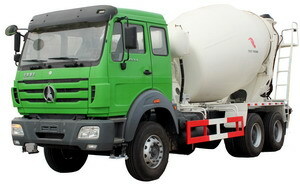 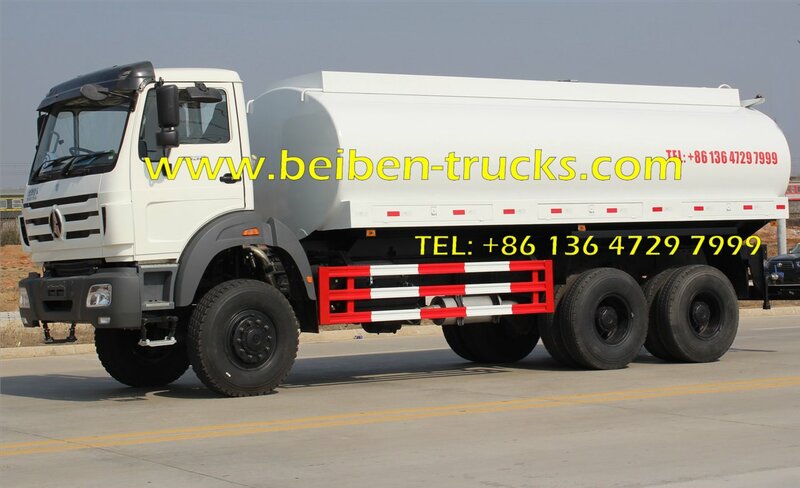 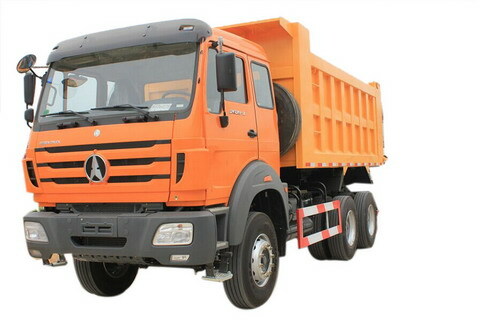 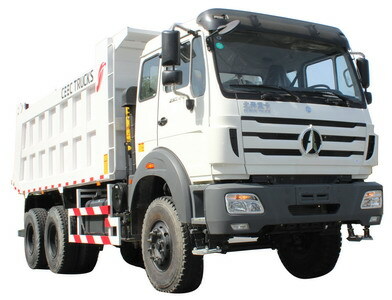 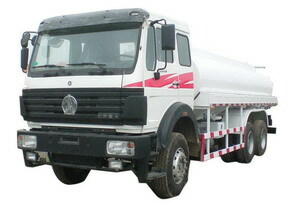 We supply the best price of beiben cement mixer truck for indonesia market, give guarantee time more than 18 months after supplying.